JMC is the leading Plant Hire company on the Isle of Wight, with a first hand knowledge of all the machinery provided and how it operates. JMC have an extensive range of equipment and services available. 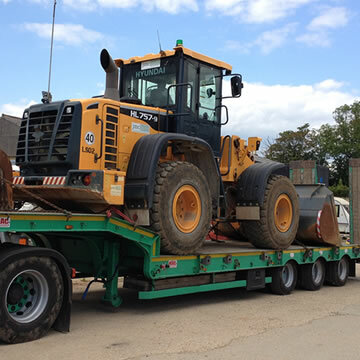 We own a fleet of specialised plant lorries, and handle our own transportation needs. Both on and off the Isle of Wight. 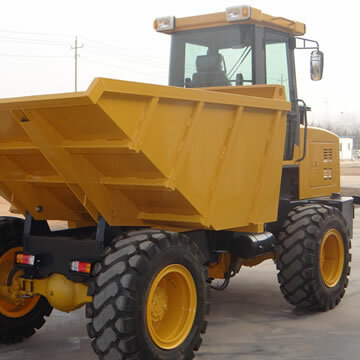 We welcome enquires to transport any type of plant and equipment nationwide. JMC are able to cater for various events on the Island. To date JMC have supplied equipment for numerous Festivals, Cowes Week and many small local events. JMC Hire operate a 44t Articulated Plant Lorry and 32t beaver tail with cheese wedge fold flat ramps and 48t/metre crane. 32t beaver tail and 26t beaver tail plant lorries These vehicles are available for plant and machinery movements throughout the UK. For information and prices on haulage and plant movements on the Isle of Wight and UK please call. JMC prides itself on a having a rapid response time on requests from all contractors who require our products…. 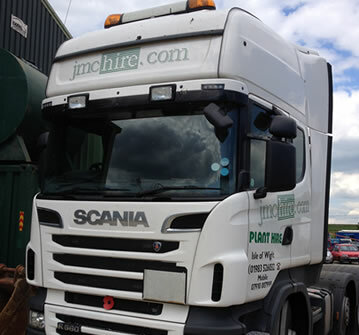 Established originally for the farming industry JMC diversified in to the Plant Hire industry in 2003. 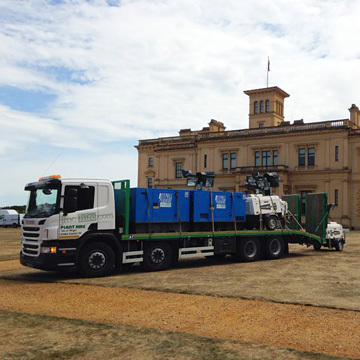 As a well established company on the Isle of Wight JMC is continually growing and continues to increase on its already extensive range of Self Drive Plant Machinery and Equipment. JMC’s team of friendly staff are always available to help and advise. JMC operates under the CPA Hire terms and conditions. Details of these can be obtained by requesting a copy from our office. Please do not hesitate to call us and tell us what you need.